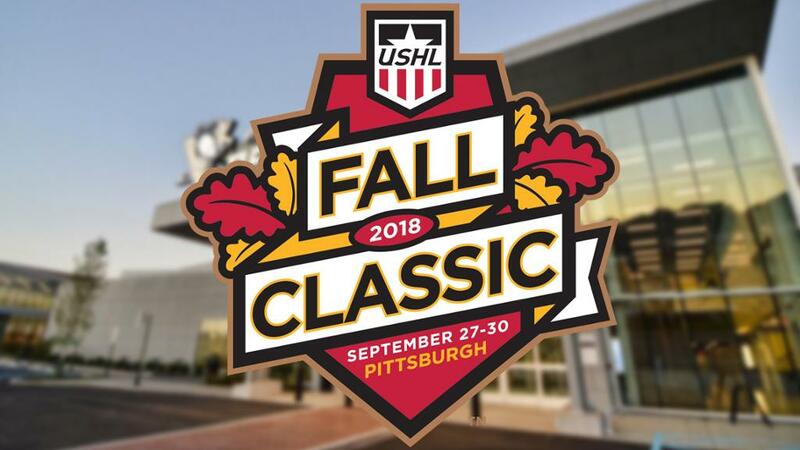 The United States Hockey League announced that the 2018 USHL Fall Classic will return to Cranberry Township, PA, just outside of Pittsburgh, for the third consecutive season. All USHL games will be hosted at UPMC Lemieux Sports Complex from Sept. 27-30. Schedules, tickets and additional information will be announced at a later date. In addition, the 2018 Fall Classic will feature all 17 USHL member clubs playing two (2) regular season games that will count toward the 2018-19 season total of 62 games. All 17 USHL teams will be participating in the 2018 Fall Classic: Central Illinois Flying Aces, Cedar Rapids RoughRiders, Chicago Steel, Des Moines Buccaneers, Dubuque Fighting Saints, Fargo Force, Green Bay Gamblers, Lincoln Stars, Madison Capitols, Muskegon Lumberjacks, Omaha Lancers, Sioux City Musketeers, Sioux Falls Stampede, Team USA, Tri-City Storm, Waterloo Black Hawks and Youngstown Phantoms. The 2018 USHL Fall Classic will also include invitational youth tournaments for the third consecutive year. In addition to the return of tournaments featuring 16 of the top 16U and 14U teams from the United States, the 2018 Fall Classic will also introduce youth tournaments at the 18U and 15U levels, increasing the number of youth teams at the event from 32 to 64. USHL teams will have scouts in attendance for all youth tournaments, and coaches from both college hockey and other junior hockey leagues across the globe will also be in attendance. Aligning the USHL Fall Classic and the youth tournaments will provide young players an up-close and personal view of the speed, skill and tenacity required to play junior hockey at the Tier 1 level. The USHL Fall Classic also marks a return to the UPMC Lemieux Sports Complex for a third consecutive season. The UPMC Lemieux Sports Complex, which opened in the fall of 2015, is the official practice facility of the NHL’s Pittsburgh Penguins and also home to the Pittsburgh Penguins Elite youth hockey program. The complex is 185,000 square feet and includes two sheets of ice with a combined 1,333 seats between the two rinks. 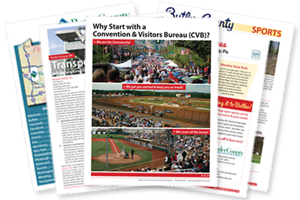 Over 1,000 youth players participate in games, tournaments, camps and programs at the facility each year.